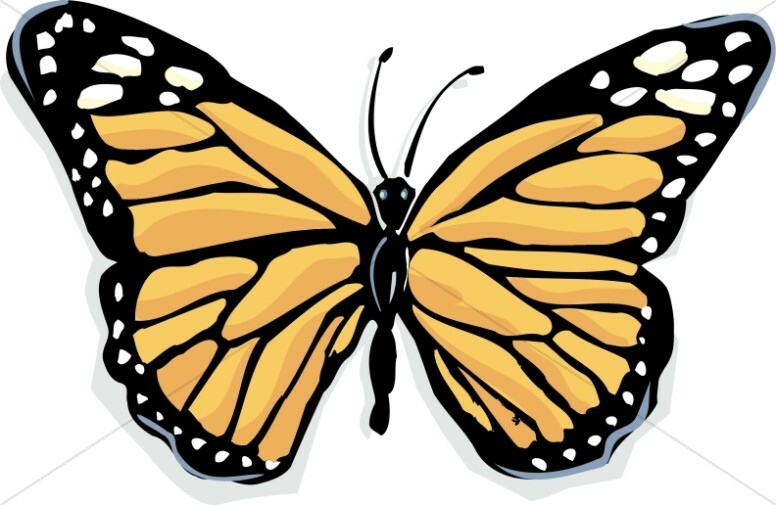 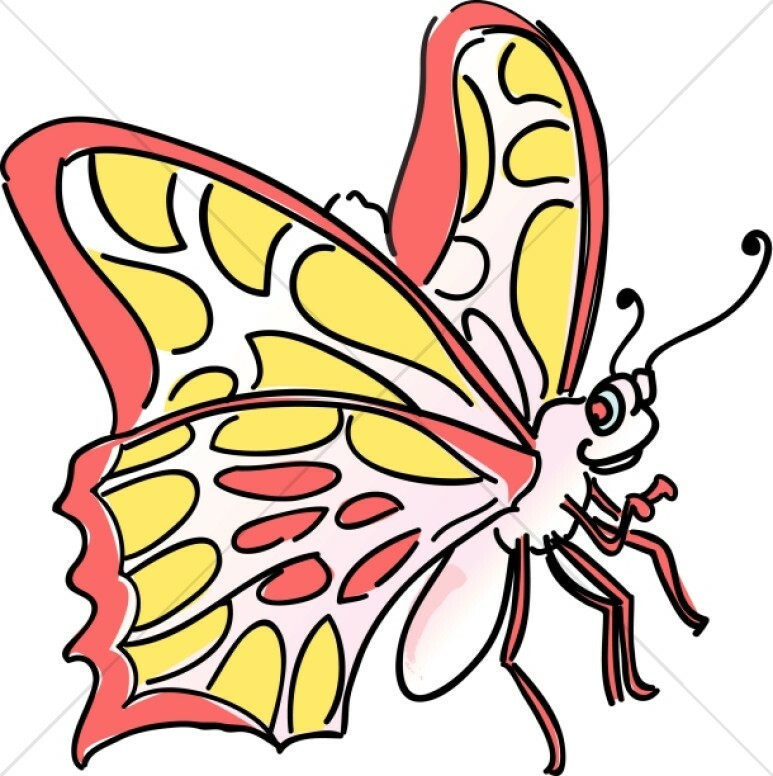 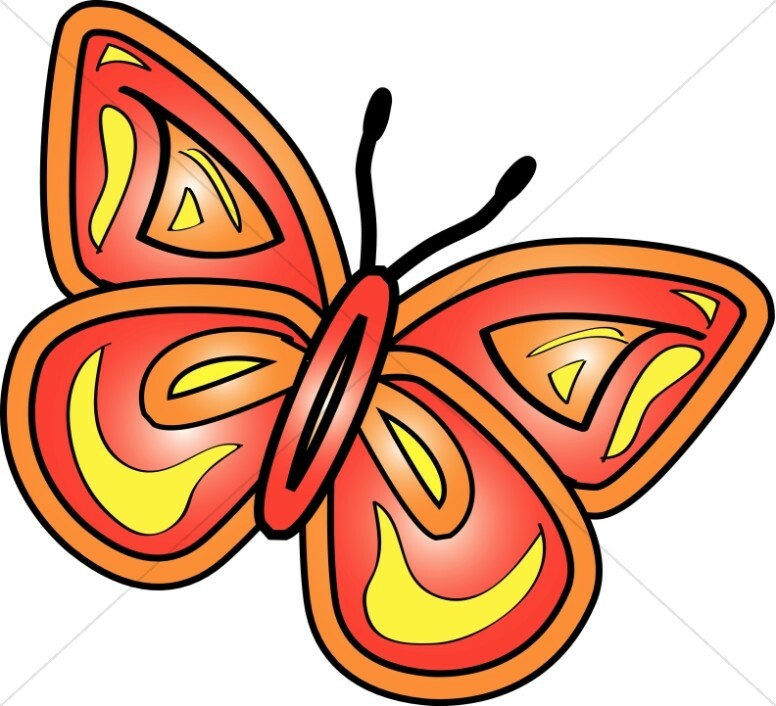 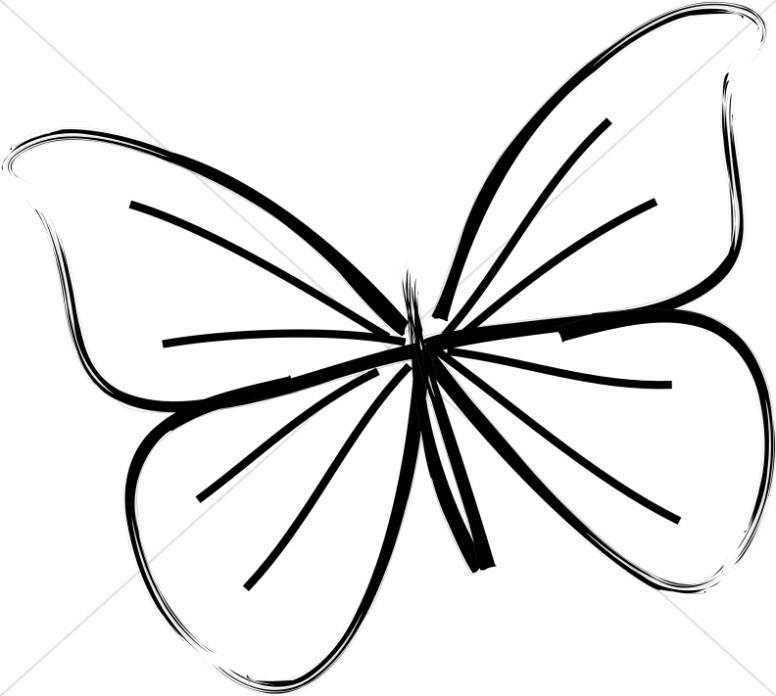 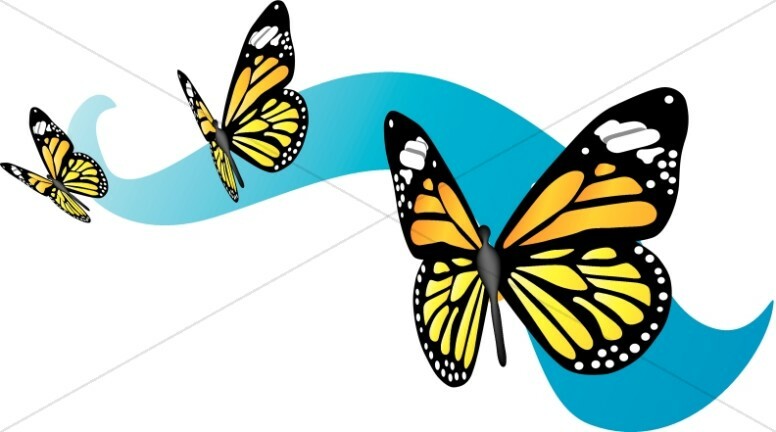 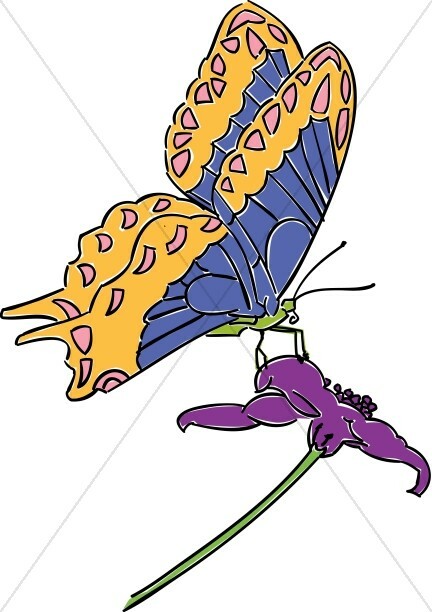 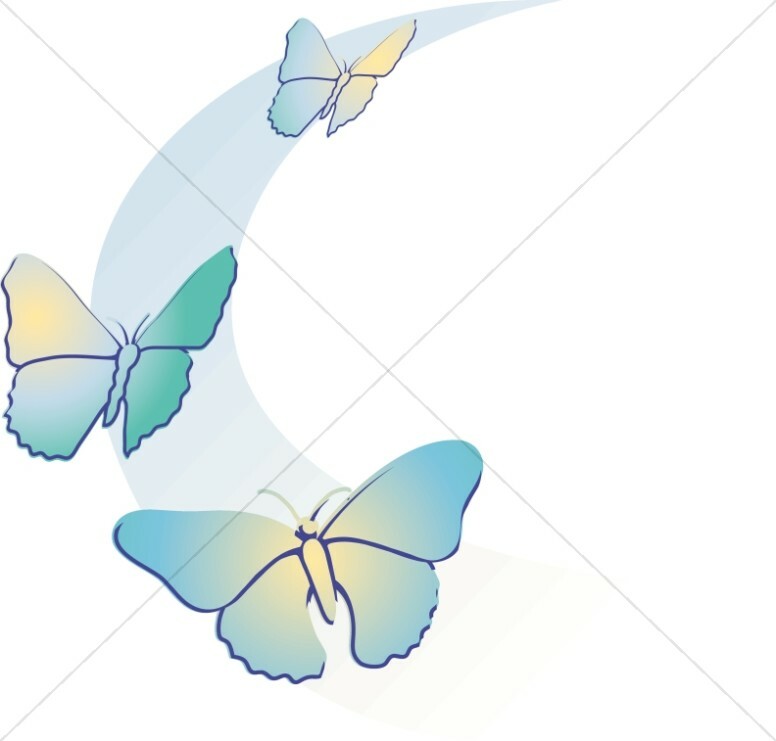 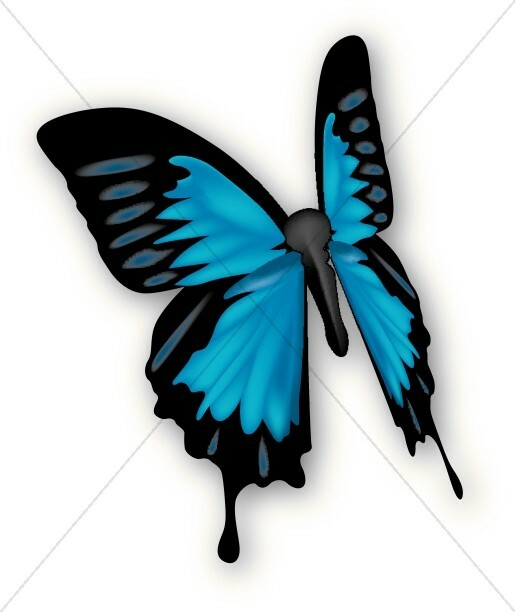 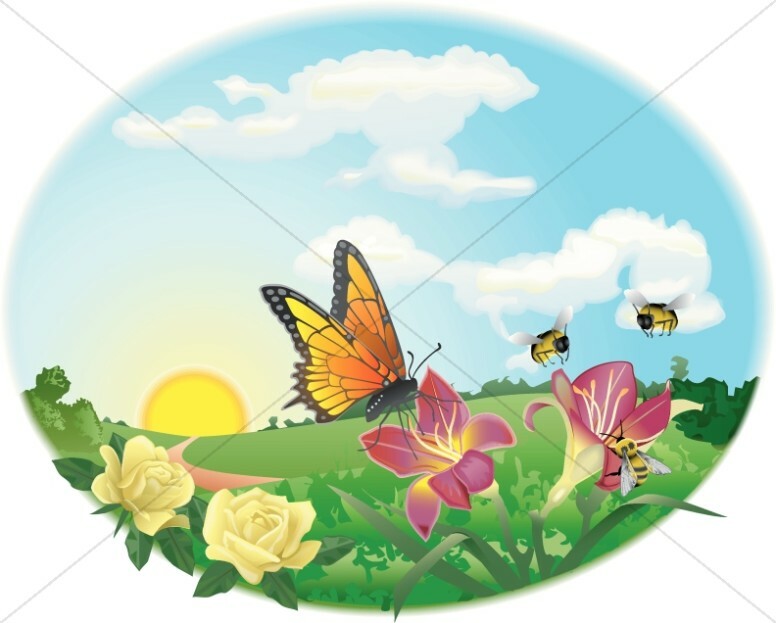 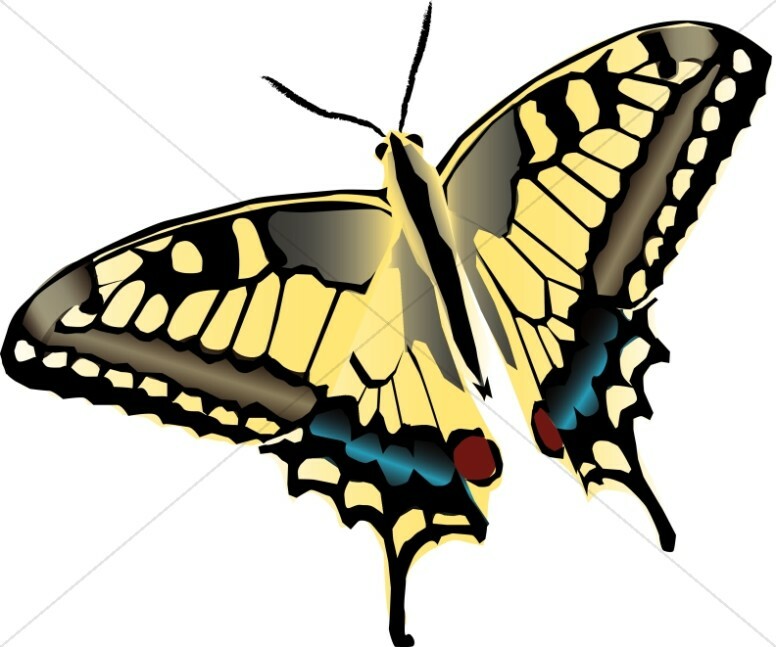 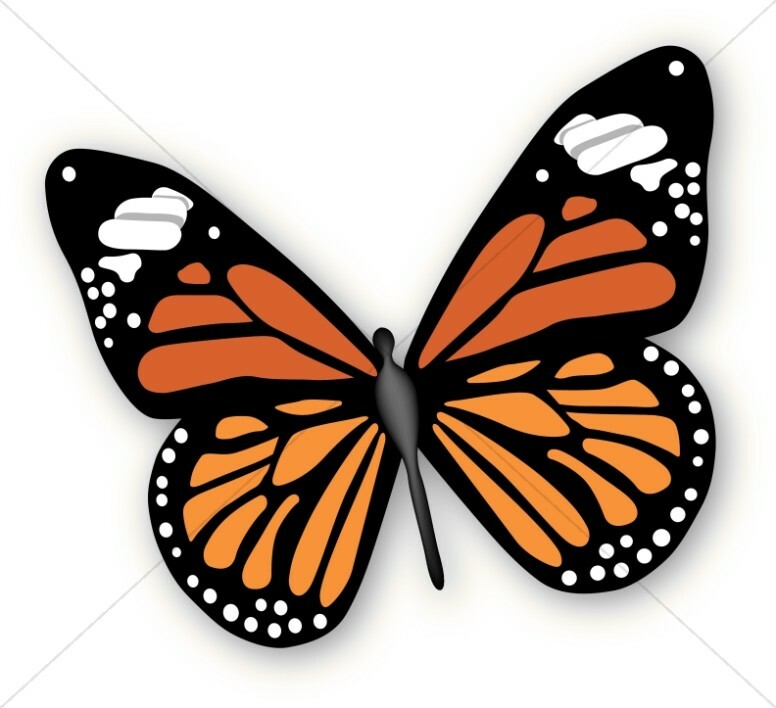 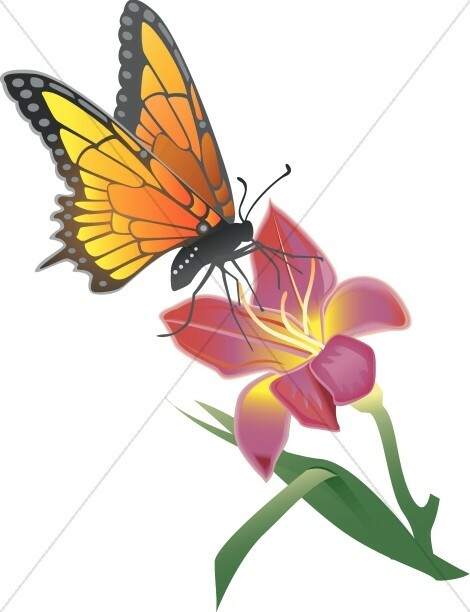  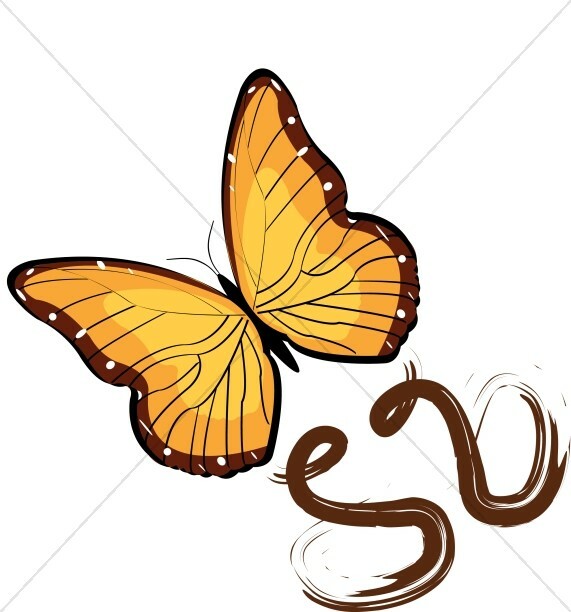 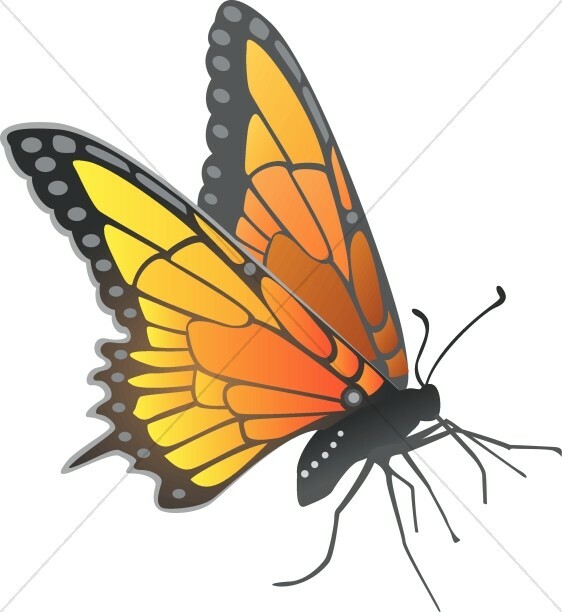 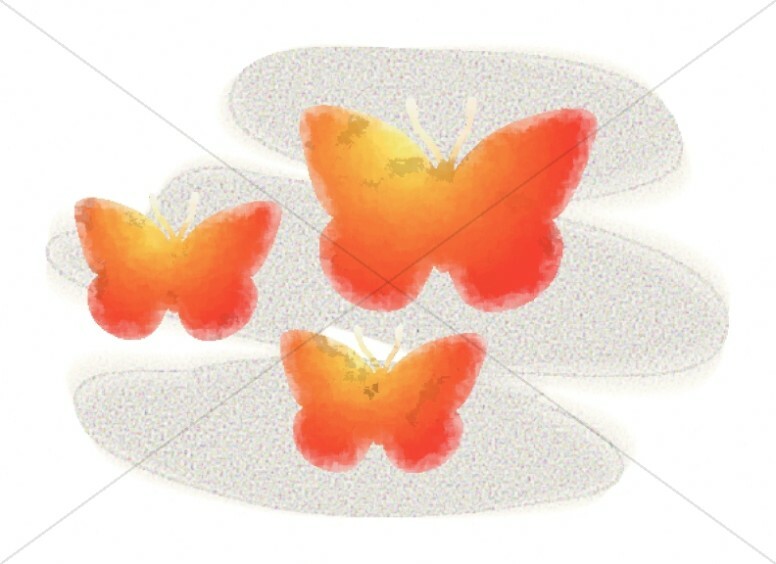 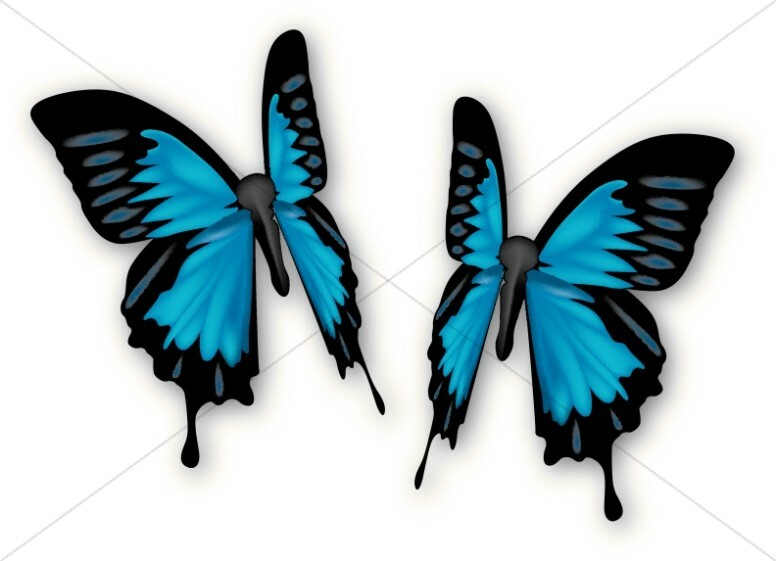 The Butterfly Clipart section provides many different colors and varieties of butterfly images. 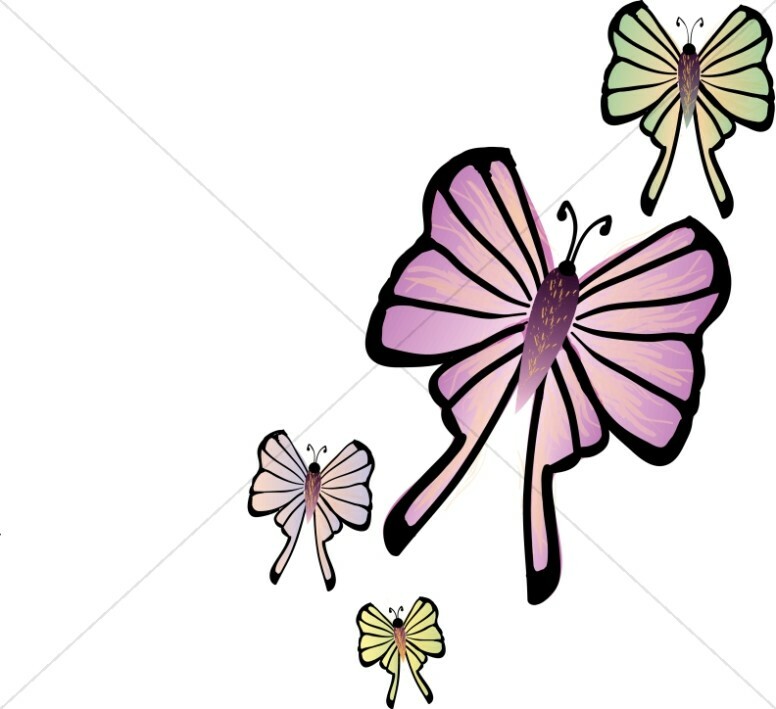 Butterflies represent the spring season and are are symbols of transformation in nature and in spiritual rebirth and renewal. 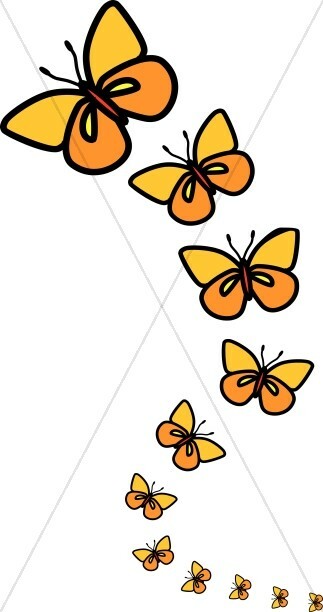 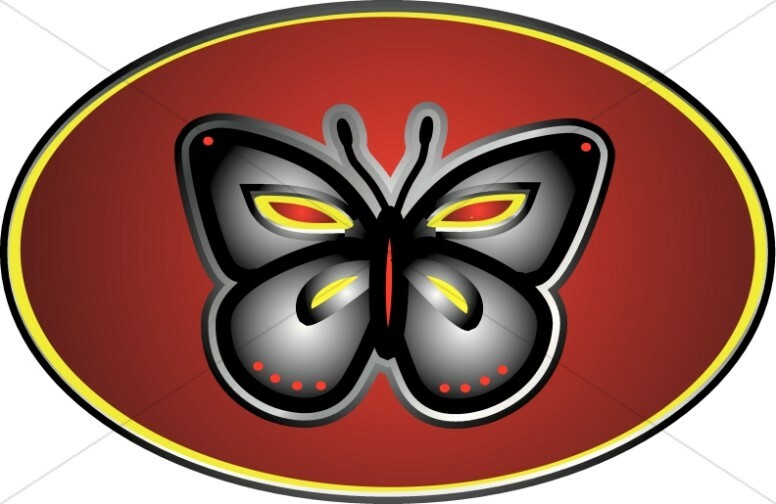 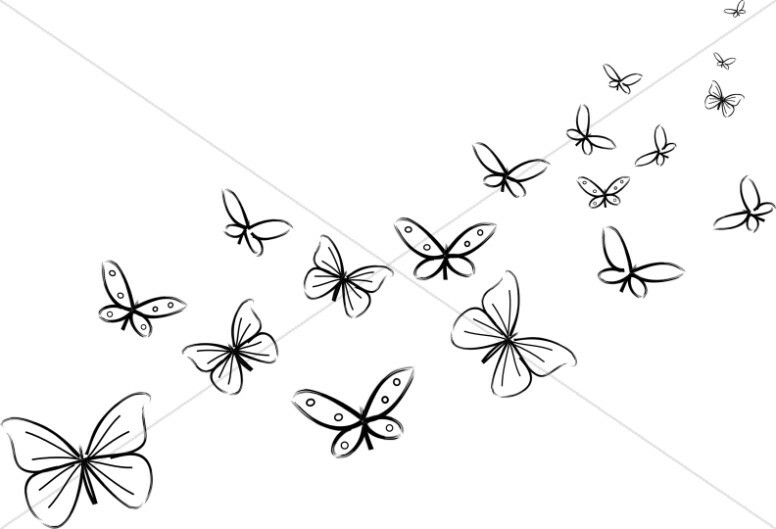 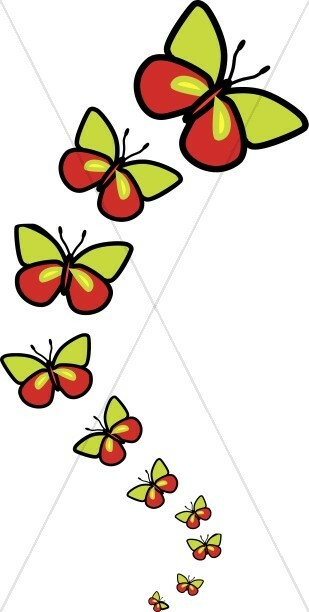 You can use our butterfly designs to create fun logos for Sunday School classrooms and other youth programs. 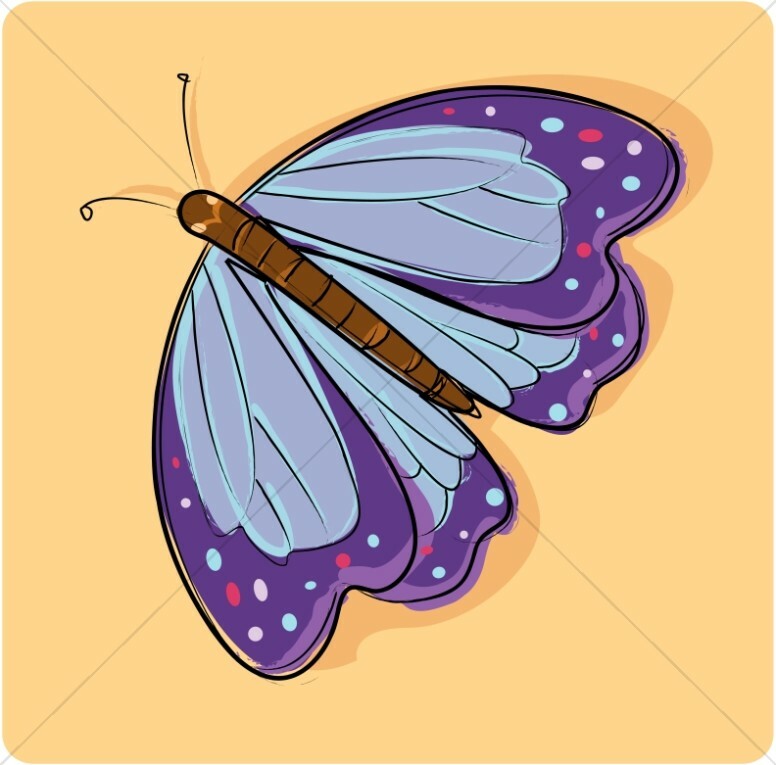 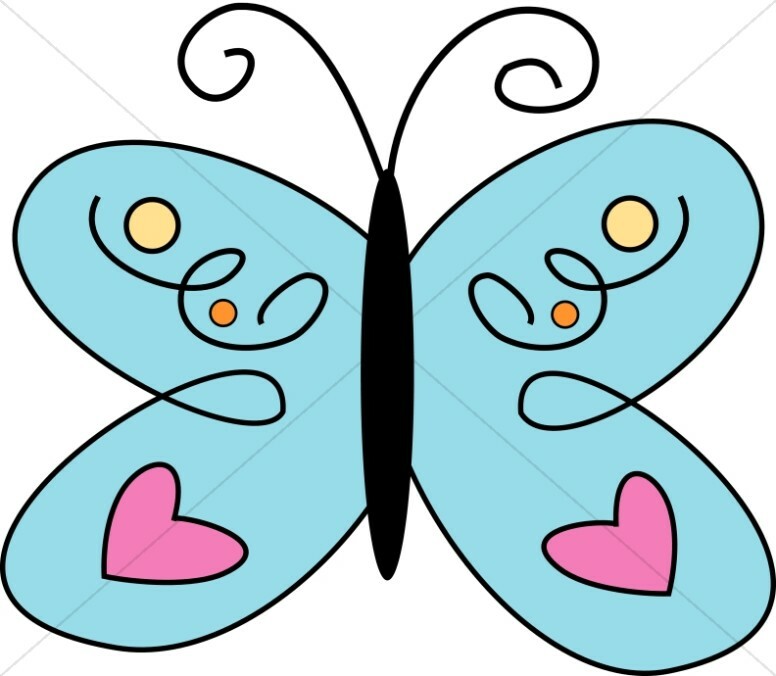 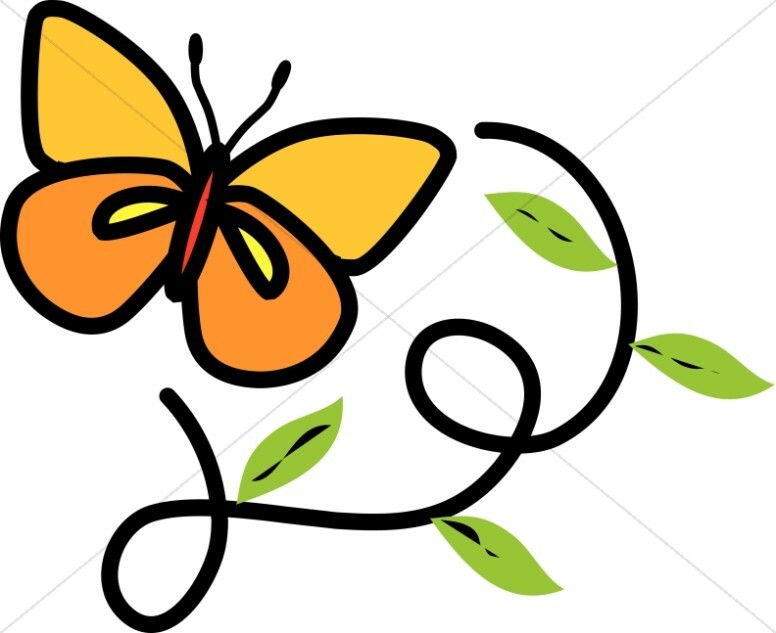 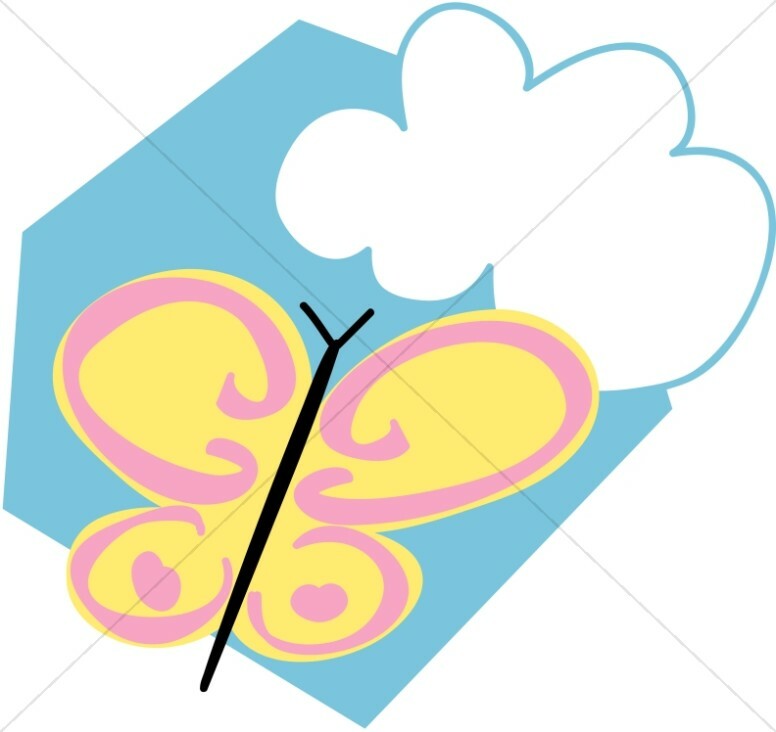 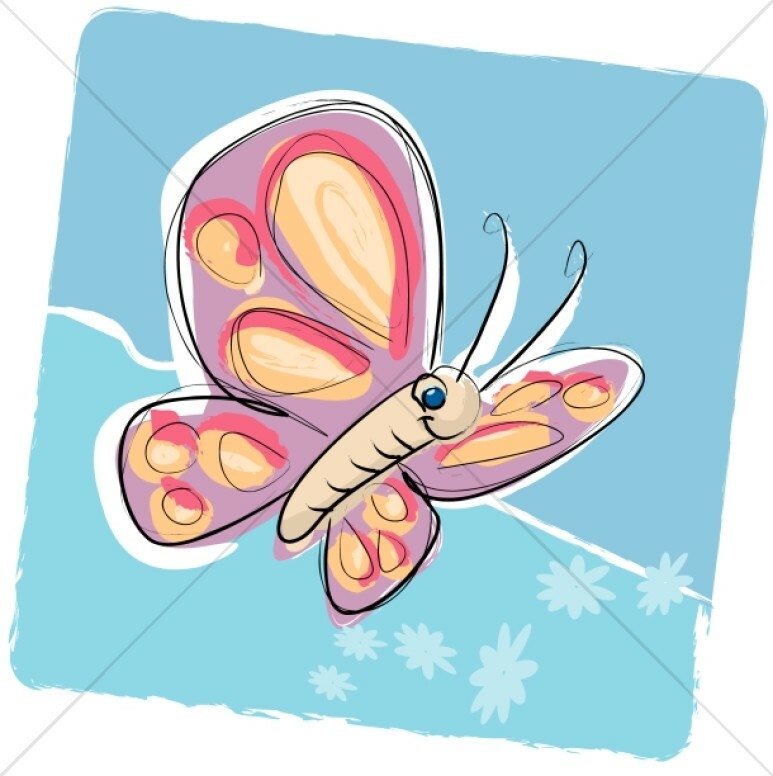 The images in the Butterfly clipart section can also serve as references for butterfly crafts that children will enjoy on church family days. 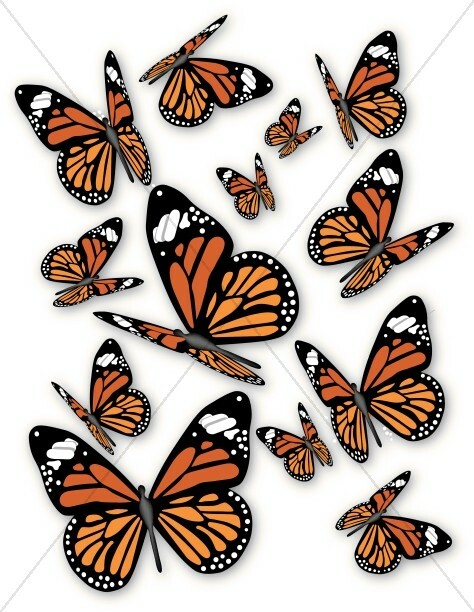 The collection includes realistic and cartoon images of orange monarch butterflies, blue butterflies, and line art butterflies that serve well as bulletin borders.